Today’s tip is a link to Geneapalooza, a humor blog about genealogy. Genealogists are not necessarily a bunch of old fogies with no sense of humor. Some of us are actually quite funny. Today’s tip is about using Pinterest for genealogy. First, you should know that the Webster County Genealogical Society does have a Pinterest page.There are 22 boards with categories like Genie humor, Technology, History, Church records, Organization, Charts and Printables, Civil War and more. The boards are in alphabetical order, except that Military and wars are at the end, together. 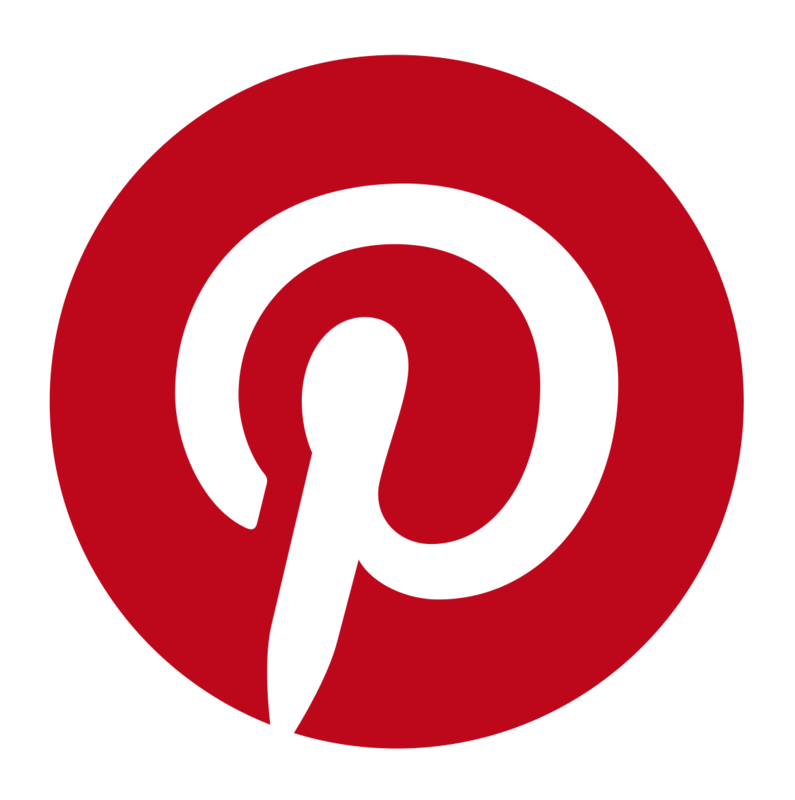 If you are experienced with Pinterest, you can create boards for genealogy and research. Some people label their genealogy-related board like this: Genealogy Books, Genealogy Civil War Records, Genealogy Courthouse Research, Genealogy German, Genealogy Pennsylvania, Genealogy Tips and so on. You can set up a board for a specific surname and invite other family members to add to your board. You can have a board about a specific place your ancestors lived. When you create a new board, you can add a description (or edit it in later). You can also choose which image from all the pins in that board should be the cover for the board. That is what people see when they are looking at your boards. There are more good tips here, here and here. This blog tells you how to get started on Pinterest. If you need personal assistance, our society president, Carol Foltz, is usually at the society on Wednesdays. The Kossuth County Historical Society is having Founders Day, Friday, July 10, from 9-7. Pork loin sandwiches from 5-7. They have personal individual collections that are not online. They are located at 122 South Dodge, Algona, IA. Their phone is 515-320-4202. The Webster County Genealogical Society is just one of the societies in the area, and the other societies have much to offer, as well. The Wright County, Iowa Genealogical Searchers has a Facebook page: https://www.facebook.com/pages/Wright-County-Iowa-Genealogical-Searchers/732456716849906. They have a class coming up on July 22. (They also abbreviate to WCGS.) Here’s the post about the class: WCGS will be hosting a beginning genealogy class: Wednesday July 22, 2015 6:30-7:30pm @ Clarion Public Library. There is no fee, but please pre-register by calling 515-532-3673 or email genealogysearcher2013@gmail.com. The Humboldt County Genealogical Society isn’t online, but they meet at 1 p.m. on the second Thursday of each month at the Humboldt Public Library. More local resources to come. Today’s tip is a link to the text of the Declaration of Independence. It is dated July 4, 1776. More information is found here. Did you have ancestors who supported the American Revolution? It’s a good day to think about the sacrifices made by the colonists who fought and supported the cause in other ways. Today’s tip is really a link to a humorous blog post about excited genealogists. They made me smile. Today’s tip was brought to you by WCGS President Carol Foltz. We will begin posting a Genealogy Tip of the Day or Genealogy Link of the Day on a daily basis. Today’s tip is this article on backing up your genealogy. How are you doing your genealogy? Do you only work on paper, only on a computer, only online, or some combination of those methods? What would you do if you had a fire, flood or some other disaster that erased or destroyed your work? Many people use a combination of methods for various reasons. You can work in a genealogy program and create a GEDCOM file for backup and upload that to cloud storage or download to a flash drive that you keep with you. You can email it to yourself (another form of cloud storage). If your genealogy program syncs with an online tree (Ancestry or Family Search, for example), you don’t have to worry about your work being lost. Another issue is what to do with your genealogy when you die, but we’ll cover that another day.